(2003/Umbrella) PAL, English, 4:3, Colour, Dolby Digital 5.1, 60 Min. 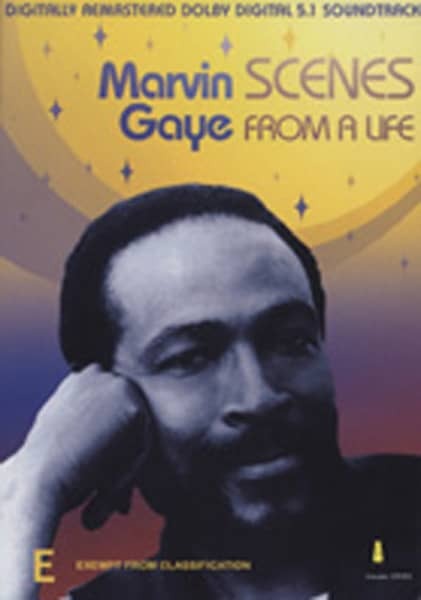 ; 'Scenes From A Life' features interviews with family and friends and some of Marvin Gaye's greatest hits. 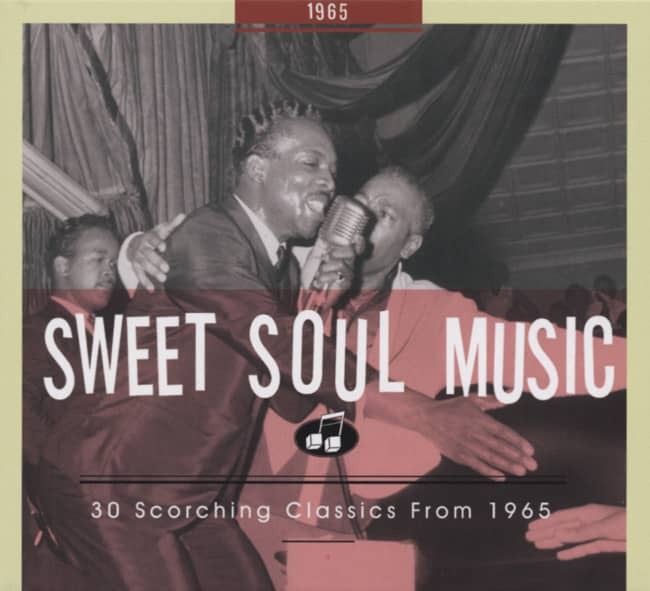 Hosted by Smokey Robinson. Special Guest Stars: Nick Ashford & Valerie Simpson. Digitally remastered! Kundenbewertungen für "Scenes From A Life (0)"